Summit Shasta is known for its self-directed curriculum and its lack of a physical education system. A few students and faculty feel as if this should be fixed. The only physical fitness requirement for Shasta students is to pass a physical fitness test in freshman year. Students are required to perform push-ups, situps and a shuttle run. In other traditional high schools, it is a requirement to complete at least two years of a P.E. class. 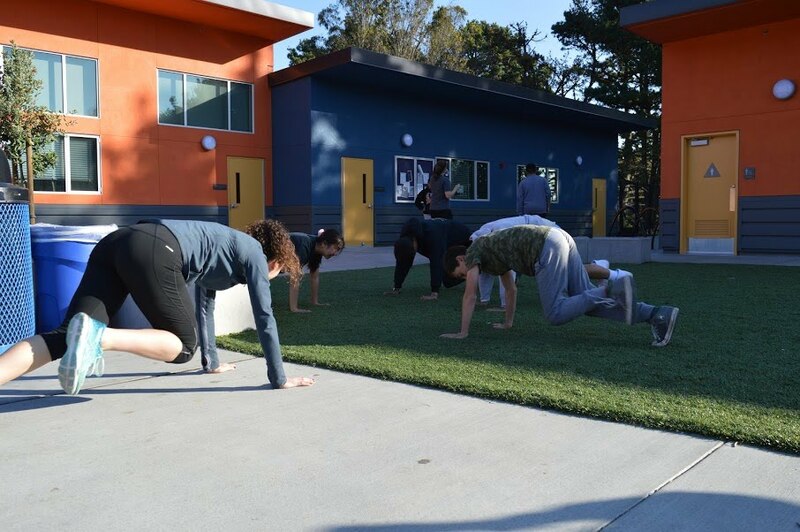 In these two years, students must grasp “knowledge and competency in motor skills,” “achieve a level of physical fitness,” and “demonstrate knowledge of psychological and sociological concepts,” according to the California Department of Education. For example, Westmoor High School requires students to take two years of a P.E. course and take a swimming course. Students and faculty alike agree that although Summit Shasta has a multitude of sports teams, only around half of the student body participate. “We are now seeing record numbers every year,” Mr. Lofberg said. He said that we can attribute these record numbers to the students’ high demand for sports. Many perspectives were heard, and most people agreed that adding P.E. as a flex time course would be the best strategy, although there were a few who suggested adding a morning class for P.E.